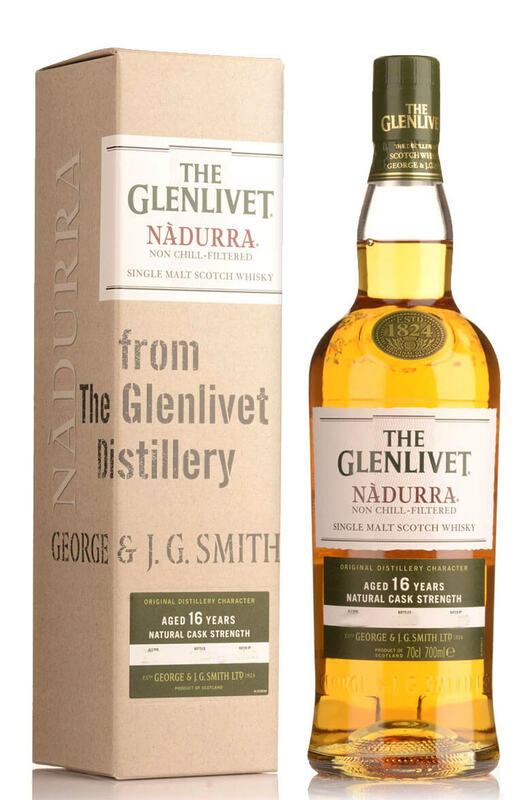 A hugely popular series of single malts from Glenlivet. This 16 year old has been matured exclusively in ex-Bourbon casks and is bottled at natural cask strength without any additional colouring. Expect flavours of orange, marshmallows, vanilla, cinnamon and toffee. Types of Barrel used for Aging Aged in ex-Bourbon casks. The perfect example of the floral, grassy and fruity Speyside style. This Glenlivet is soft and deli..
A proportion of ageing in Limousin French oak casks gives this single malt an extra dimension with f.. Described by the distillery as being aged in a complex mix of both first fill and second fill cas..